© Kendell Munzer. All rights reserved. 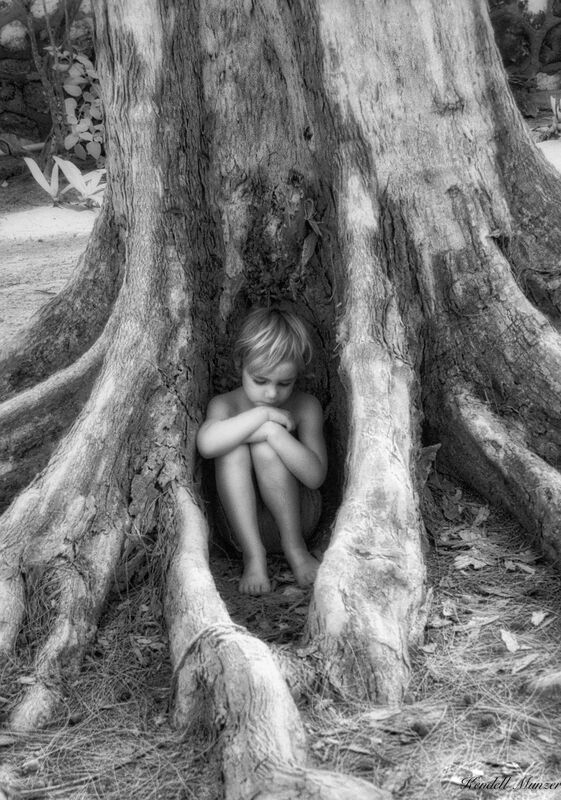 This is my son sitting in between the roots of a giant pine tree in the Bahamas. I love how he fits there perfectly between the roots. Date Uploaded: July 15, 2018, 9:45 p.m.